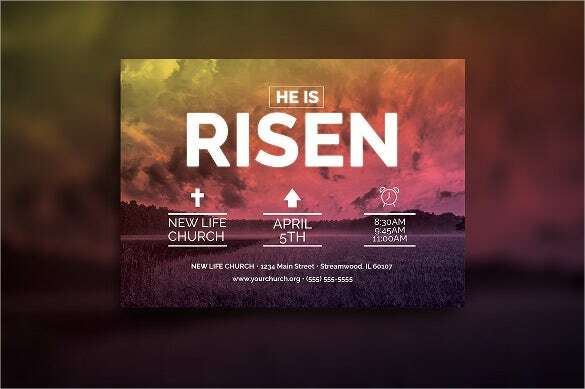 Post card template, as evident from the look and feel, is available of varying size and shapes – be it 4×6, 5×7 and so on. 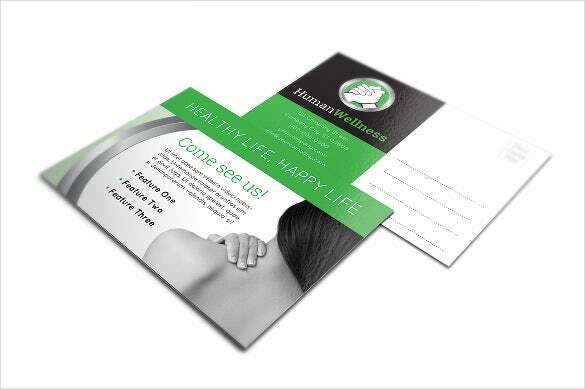 Depending upon the content which is to be printed on the page, the postcard sizes are adjusted and chosen. 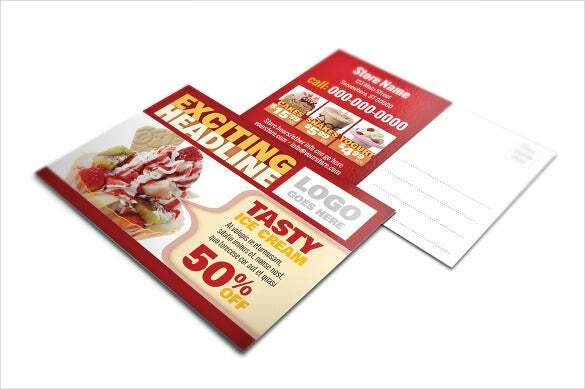 Ideally, for informing on a particular offer on a known product, smaller post card templates are preferred as the prospect is already aware of the product which is being talked about. 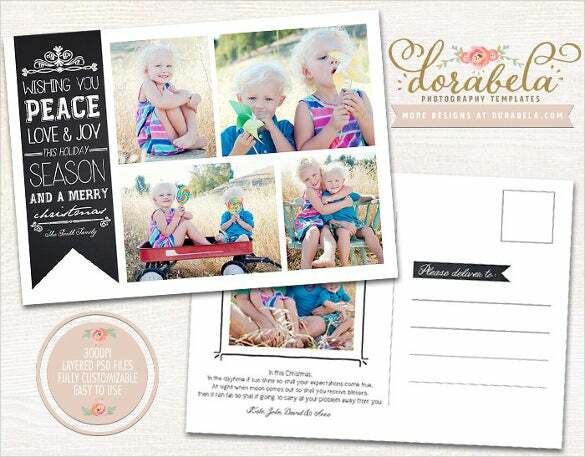 You can also see photoshop postcard templates. However, for new launches in the market and brand new products, large sized templates are desired as the description is more extensive. 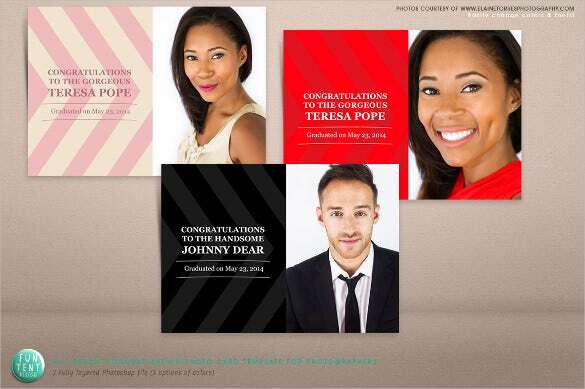 These postcard templates are designed in Microsoft Word, PDF as well as PSD images. 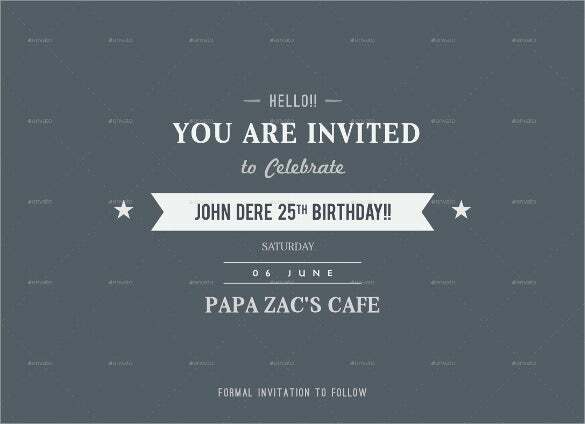 For someone who is planning to celebrate their birthday in a lavish manner, this blue postcard template would be perfect for an invite. This keeps it simple, with almost no design. If you are in the fashion marketing line, you may try this template. 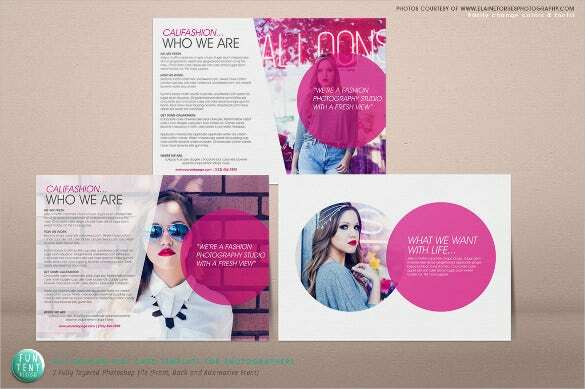 Any true fashionista will be able to relate to this template, with its bright colours and glamorous designs. Are you planning a lavish bridal shower for your best friend? Then this beautiful feminine lavender postcard would be perfect. All you have to do is download the template to make use of it. Sending a postcard on Christmas is a must. 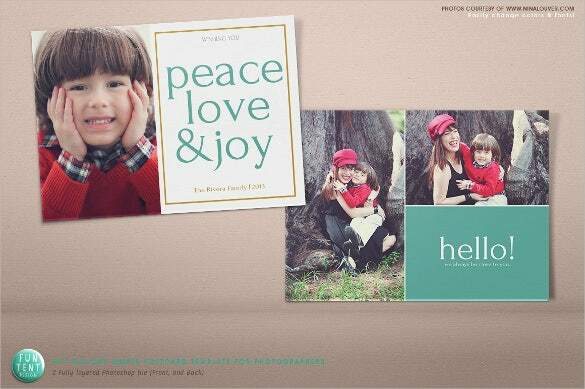 If you want to send a postcard to your family on Christmas, you may opt for this template. With a classic red and green combination, it goes with the Christmas spirit. You can celebrate Easter with your loved ones even from miles away with this postcard. The short message is poignant and conveys the message in a clear fashion. If you’ve set a date for your wedding, don’t waste time! 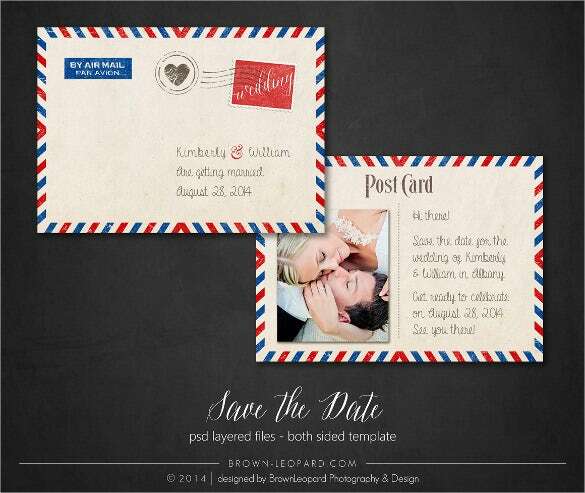 Instead, download this template and send a save the date postcard to your friends and family. 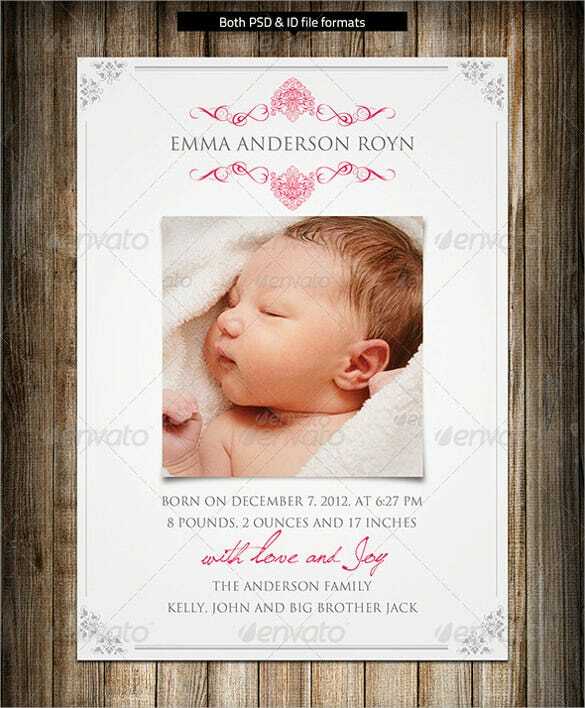 You can also add a customized photo on the template to personalize it. 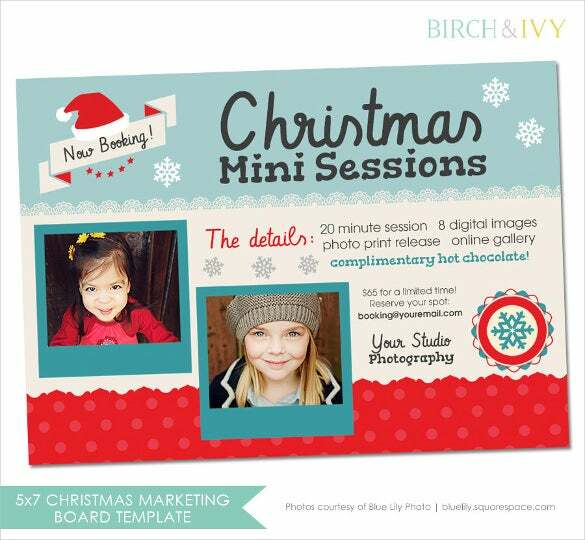 If you’re a professional photographer who specializes in Christmas photography, then you should go for this template. It would be a great way of advertising your photography skills free of cost. There are few things as beautiful and elegant as a black and white postcard. 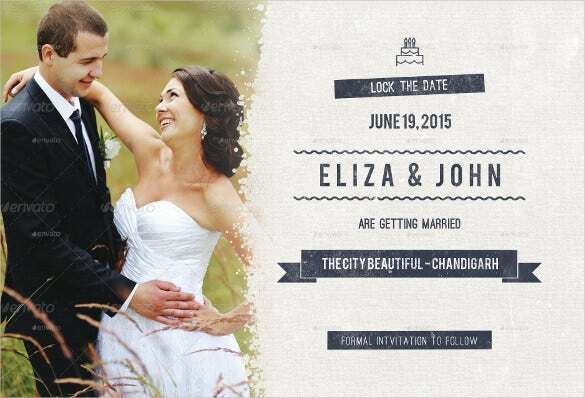 If you’re planning to send out a postcard invite to your friends asking them to save the date. If your friend or sibling has just graduated and you want to congratulate them, this would be the beat way to do so. 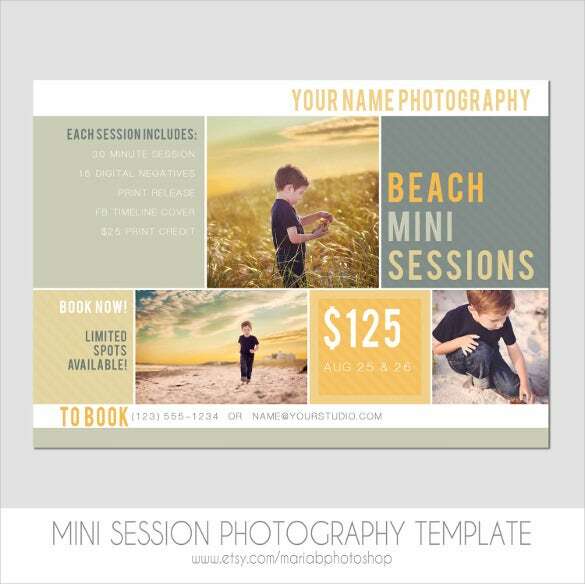 You can download this template and customize it by adding an image of the person. Are you planning a surprise party for your spouse on your 25th anniversary? 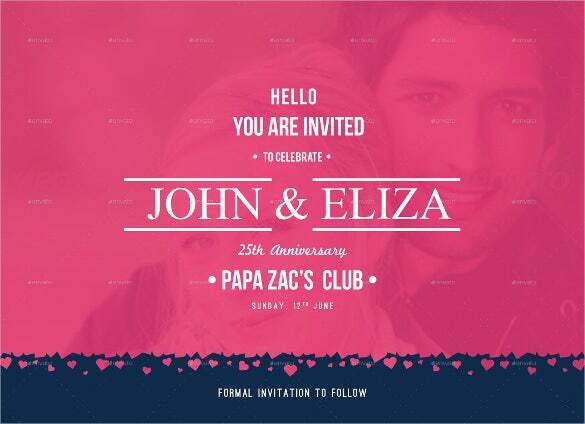 Then you could use this pink template to send an invite to all your friends. You could even add an image of yourselves in the background. 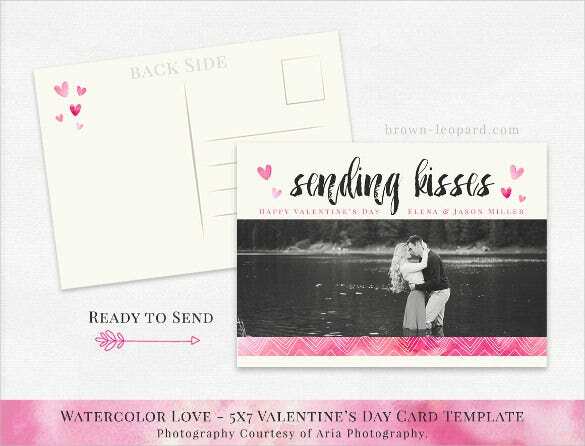 There could be no better way to make a postcard than to add a personal touch. 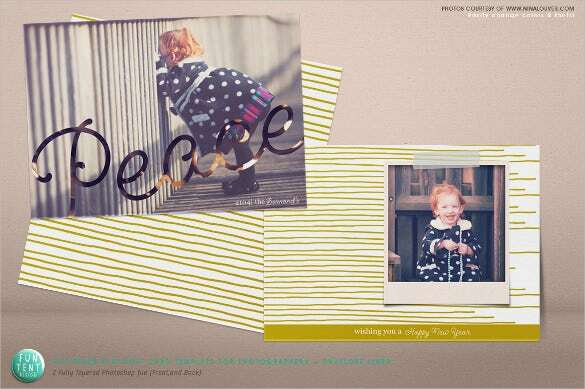 You could customize the postcard by adding a photograph or two on the cover, against a beige background. 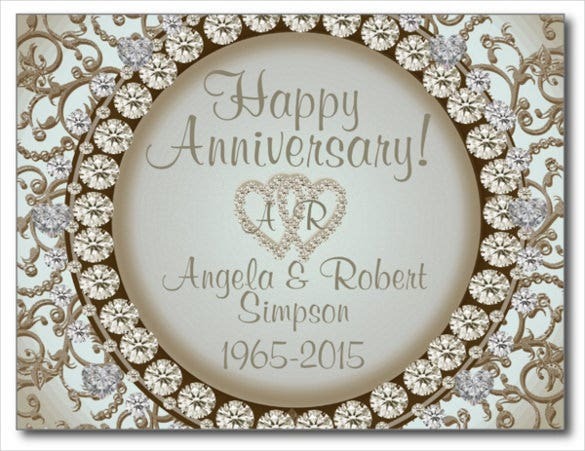 Your golden anniversary called for a bit of sparkle in the invite itself. For that, you can download this template which is an epitome of grandeur and elegance. All you have to do is edit the details. 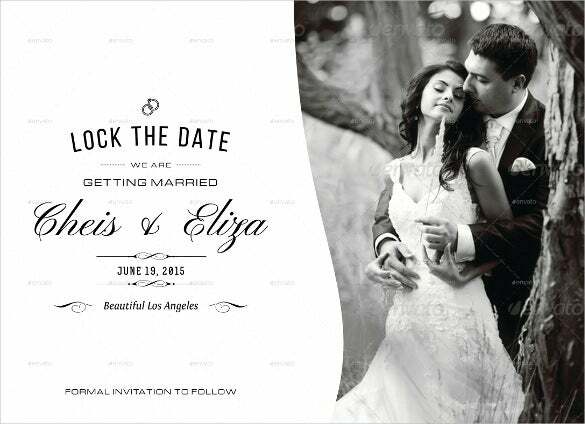 If you’re getting married soon, you can use this postcard template to ask your friends and family to save the date. 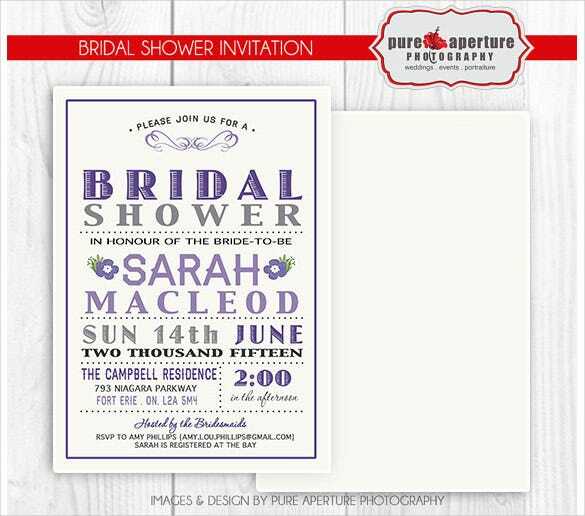 This particular template is designed like an envelope to add a special touch. This would be a sweet template if you want to send someone an image of your child on a postcard. You can add a collage of four pictures on the cover to make it even more special. There could be nothing worse than spending Valentines Day away from your loved one. 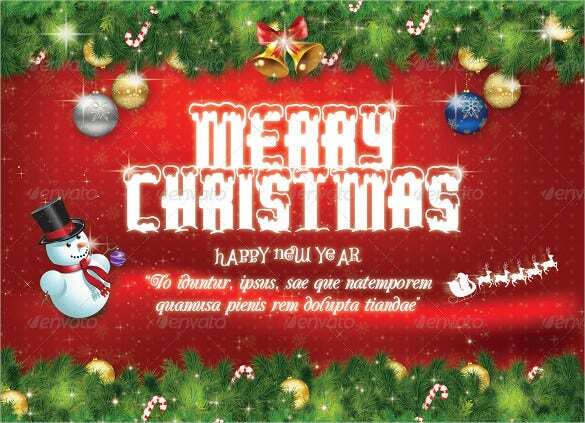 However, you could still celebrate it with the help of this template, by adding a customized photograph of the two of you.